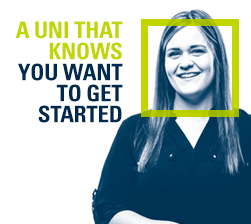 CQUniversity has one of the largest and fastest-growing footprints of any university in Australia. 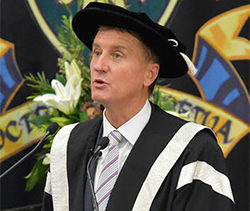 In 2014 the University merged with CQ TAFE, bringing together more than 175 years combined experience in the delivery of education and training, and establishing Queensland’s first dual sector, comprehensive university. CQUni Careers offers employers the opportunity to recruit CQUniversity students and graduates by promoting vacancies and connecting them through our Career Hub and annual Careers Fair. Employers can advertise employment vacancies online for free with CQUniversity's exclusive online jobs and events board, CQUni CareerHub. 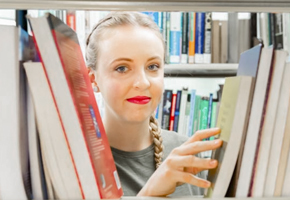 By utilising CareerHub you can be assured that your vacancies are accessible to a diverse range of students and recent graduates of CQUniversity all over Australia and overseas. Most importantly, this information will stay available until the closing date of your vacancy so you can keep your vacancies open all year round if you so choose. First time users will need to register, please click on http://careerhub.cqu.edu.au/Employers and follow the prompts under the 'Register on CareerHub' button. If you have previously advertised with CQUniversity CareerHub please click on 'Login to CareerHub' and follow the instructions to retrieve your default password. 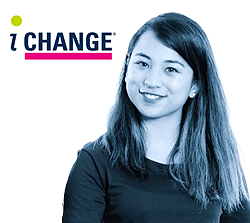 If you are looking for a quick way to source and attract university graduates to your vacancies then why not consider sending your vacancy via a targeted email campaign. The targeted email campaign allows employers to send their job vacancy directly to suitably qualified students or to students currently studying in a particular discipline. There is a flat fee of $200 (gst inclusive) for this service. For further assistance on either the CQUniversity CareerHub or the Targeted Email Campaigns contact careers@cqu.edu.au or call 13 27 86. CQUni Careers is keen to have employers interact with our students in relation to careers and employment opportunities. Please contact us if you would like to schedule an activity to engage with our students from one of our many study locations. The CQUni Careers Fair provides employers with the opportunity to interact with our diverse range of students about vacation, internships and graduate employment opportunities.